March Madness may be over, but the tradition unlike any other is here this weekend! 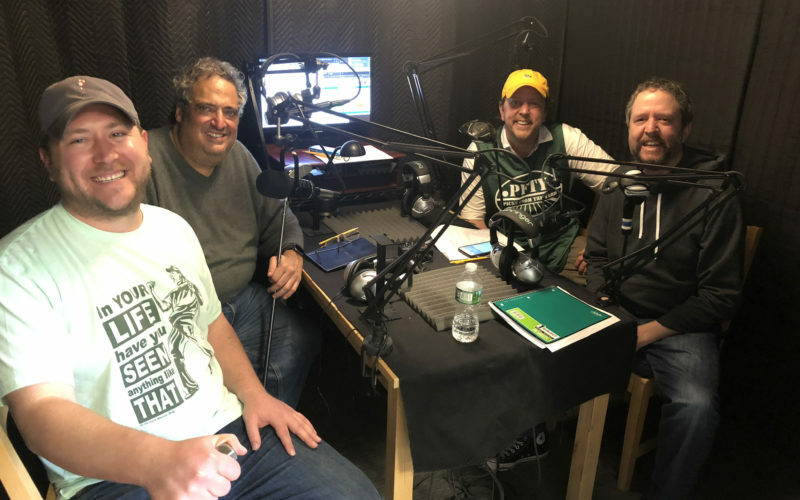 Join Wayne, Richard “The Math Whisperer” Salvatore, Bill Lesko, and golf guru Andrew LaGreca as they recap the NCAA tournament and look ahead to the first golf major of the year – the Masters. Get Involved! !